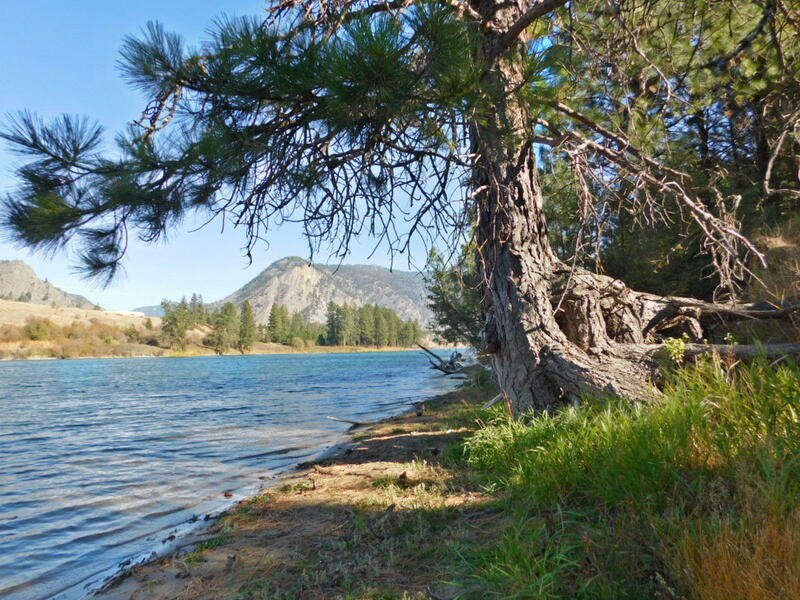 Remarks: Gorgeous 20+ acre parcel with 510' of Clark Fork River frontage. Nice bank on the river, views of the Cabinet Mountains and great access to and views of the Clark Fork River. Recently selectively thinned parcel is a ways from improved county road and power. This is a spectacular piece of ground that is adjacent to larger parcels with access off of the end of a county road. This one must be seen to be appreciated. Elk are your neighbors. Eagles and other wildlife are daily visitors. Call Tina Morkert at 406.210.1123 or your real estate professional. Directions: From RNW, W on HWY 200 1.7 miles, L of HWY 471 (Prospect Creek Road) 1.5 miles, L on Cherry Creek Road to the end 5.9 miles. There is no road built in to this property. Call Listing Agent to make an appointment.